24 hour emergency locksmith. All emergency locksmith services in the Berkshire area provided. We get you back into your property fast. Any time of day or night. Full range of locksmith services to businesses. Locksmith services to property management and estate agents. Best competitive prices to those that hold business locksmith accounts with us. Long term security advice and improvements. Improve the long term security of your property with lock upgrades and security improvements. If for any reason, you've ever locked yourself outside, or have misplaced your keys or had them stolen, you would appreciate having a trusted residential locksmith service in Reading, Berkshire, UK available to rescue you. However, you don't just go about contacting any residential locksmith service in Reading, without taking a look at a few criteria that stand them out. Don't just go about hiring a residential locksmith without finding out exactly what assistance you'll need from them. Think about the particular services you want and get a locksmith that offers that service. Being specific helps to get you the right locksmith that would meet your needs. Additionally, your chances of getting an accurate estimate increases. This is, in fact, one of the most useful tips in getting the right residential locksmith service in Reading, Berkshire, UK. Ask around from friends, close relatives, and neighbors that have used the service of a residential locksmith before. If the residential locksmith has served them well previously, then there's a chance they will serve you well too. If these people fail to provide you a trustworthy referral, then you can also turn to your insurance provider. This is basically because insurance providers readily have a list of reliable locksmiths that they can call up at any time. If you want excellent services, then you have to be sure they are even qualified to offer it. One of the easiest ways to be sure about the qualification of residential locksmith service in Reading is through their license. Check to be sure that they are licensed by the appropriate body, before agreeing to work with them. By getting an insured locksmith, you are indirectly covering your property in case of unexpected damages. In essence, you will not be held responsible for the damage of any property while work is going on. There you have it. Some significant points to check when looking for a residential locksmith service in Reading, Berkshire, UK — got any more questions? Contact us today, and we guarantee the best answer for you. We are available for you now and always, whenever you need us, when you find yourself in an uneasy situation and in an urgent need for a locksmith, whether in distress or not we are always here for you. Found yourself locked outside in reading ? No need to worry, one of our team members can assist you with a fair rate and fast response whether you need to replace your lock or locked outside, we are here to deliver exceptional services costumed for your individual needs. Our professional consultants are waiting for your call, ready to offer you all of the spectacular services we could be handing out for you today, along with lock replacements,attaining entrance, new lock set-ups and many many more. 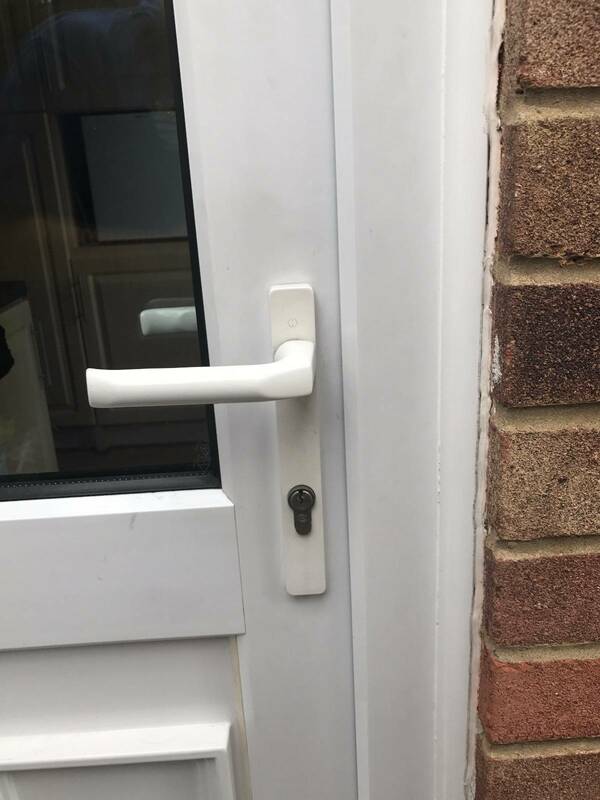 We take pride at our locksmith company for also having a friendly and domestic upvc door experts team that can seamlessly change strips, barrels and mechanisms at your request. In case you’re in a hurry, stuck outside or else, you can be confident that calling us is indeed your best choice to enter your house again, as soon as possible. Our services cover all Reading areas , at any time of the day with fair prices. Call us at any time, any day from anywhere you find yourself in need. Please contact us and see what we can offer you Today! Useful practices for your digital life We would like to take a moment and talk about good security practices that you might consider adopting. As we all know, at this day and age we manage our most important tasks using our mobile or smart devices. Practically most of our valued information is stored within these devices. As someone who is concerned with your safety we must advise you to improve the way you keep your devices safe. Our first suggestion is to make sure you know where your laptop, smartphone, tablets and any other device are at all times. Obviously adopting responsible safety practice is something that we will always recommend. An ever growing device use, comes with an ever growing risk of something happening to them, so please increase your device security awareness at all times. When you’re done using them, make a habit of keeping these devices stored away and safe. Place them in a secured spot, where they can’t be seen or reached by unwanted intruders. Unfortunately, we come across a many cases where, in a matter of minutes, thieves seize the opportunity easily reached through the window, and grabb a phone that was left on the table. So please take our advice and make sure that you place your valuable belongings in a safe spot when not in use, far away from grabbing hands. If you would like to know more about this matter and past experiences, please contact us and one of our experts will be happy to assist at any time. Excellent home protection starts with good habits, we will be happy to advise you on how to improve your habits and of course on how to improve your house protection. 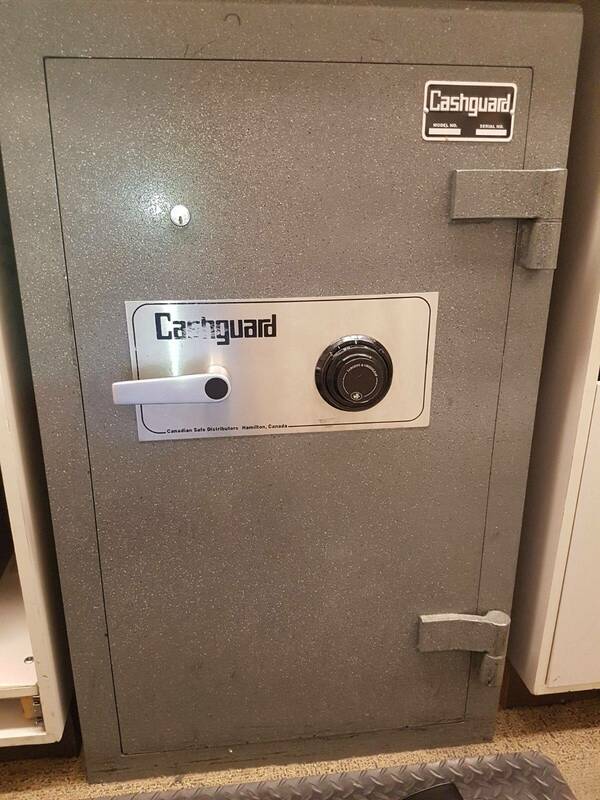 You can be sure that we will do everything we can to make sure that you and your personal possessions are safe and sound. If you ask any member of our dedicated staff about the service we provide, you can be sure that each one of them understands fully the great significance of serving our clients with the highest standard of professional assistance. This kind of knowledge is a result of ongoing practice, continuous expansion of our abilities and unending quest for new and challenging experiences. We believe that there is no such thing as passive development, therefore we are always eager to evolve by training our staff better and understanding the market better, this constant improvement is the main reason for the high end protection service we provide while still keeping our very fair price range. We always keep in mind, that what we do is no laughing matter, after all our purpose is to guarantee the safety of your life and cherished possessions, there is no room for errors, we take the utmost precautions when handling any kind or scope of any project. We esteem our clients and this is why we give them back only the best. Understanding the client is the first step to delivering great service, we know that we can't really provide the full extent of security solutions without going througly over the client’s needs. Thus, we listen first to what you need, only by listening we can make sure that all your demands are fulfilled to the highest satisfaction. Furthermore, being in optimal readiness all the time, is a prime factor of successful treatment of any case of imminent emergency that we encounter. Our skilled professionals are always equipped with a wide range of tools, for any instance. Backup parts, new locks and alarm extra alarm system are always in stock along with skillful handymen that are available and willing to aid at any call. Our experts are waiting for your call, for any security query you might have, please do not hesitate and contact us. Keeping your precious assets well protected, requires constant preparation and self improvement. This is our main work ethics, in this dynamic and uncertain world, we always aim at expanding our solution range to face any occurring circumstance. Even if you have the tiniest doubt about how protected your house is, or the readiness level of your security arrangements, you are welcome to call us and we will do everything possible to contribute to your safety- this is what we do. In order to provide the highest level of protection, our team is constantly evolving and preparing to face any new and unwanted threats. Preparation is a matter of expanding our knowledge and expertise but is also a matter of improving our tools and skill set. Sadly, like always but especially today, people are always on the search for easy ways to profit on the expense of others, therefore thieves and burglars are developing their methods according to yesterday's top of the line defence systems. Diligence is required on our side, and this is what we do, we always strive to be one step ahead. You can be sure that our team is keeping things current and well aware of all the current changes in the field. Furthermore we are always set on providing our clients with fair and affordable offers. We invite you to share with us any query or need you might have. Found yourself locked outside of your door. What can you do to fix this unfortunate circumstance? Well, there are several options you could try, and all of us at Berkshire locksmith are here to provide you with the best possible solutions! Your first step should be to call us for help. First, in case one of your close friends or neighbors has a spare key, then you should obviously first call them and ask for it! That would definitely be the best and quickest solution for your predicament. Else, If you have a landlord then calling him and asking for an extra key would be a good idea. Also, if you live in a residential complex, the property manager’s office might have a spare key. Once they let you use their key, to get yourself back home. Are you home and safe? Don’t forget to make sure you go and make a copy of the key, for future use. If none of these options work, and there is no spare key to be found, you can check if one of the windows is open. Obviously, if one of your windows is open, there is a bigger concern than being left out of your house- your premises may be vulnerable to an intrusion. We recommend you keep all your windows locked from now on, but in this particular case, it may assist you more than being a hazard. Finally, if none of these suggestions helped you get back in, then now is the time you to contact us for an experienced expert to easily get you back in your house, with no harm to your property. You may consider trying to break in by yourself, either by removing your doorknob or picking your own lock. We advise you not to do that, it may create unnecessary damage, that eventually will lead you to call us to fix the problem anyway. So please contact us, and have our skilled team fix the situation in no time, so you can get back and have a pleasant evening at home. Our service is available for all locations, offering a quick response to every need, whenever, wherever. Contact us and get a fast solution to any situation you may find yourself in. Speed is one of our most important values, we offer a high standard, reliable quality service with a minimal waiting period, for all your troubles. We make great effort to guarantee, that all of our clients' security concerns are taken care of in the best possible way. It is highly important for us that our clients know that they make the best choice when choosing our services. Feel free to ask our loyal staff anything, we invite you to ask for our low-cost quotes, easily compared with the competition, for your convenience and peace of mind. We stand by our promises - low and fair prices, impeccable service and high protection standards, surpassing any other offers you may get in this field. We provide all of these services, whenever you need, for any location in Berkshire, guaranteeing a fast as possible response time, especially if there is a case of urgency. To satisfy your everyday needs, including installments, repairs, restorations and key copying- contact us today and discover our seamless and inexpensive delivery. We are very proud of the quality of service we provide with emphasis on being there for you, as fast as possible, giving you all you require wherever you are. After all, there is no need for emergency locksmith aid if you can’t get it in time! Spare yourself future hassle and let our skilled and trustworthy team members work for you. Unfortunately, It is quite possible that your front door ​is ​not sufficiently secure. Feeling safe is the most basic need ​we all have. We all feel this necessity, especially when we put our loved ones to sleep and go to bed. In the end, feeling secure is the key to peace of mind, good rest and even feeling healthy, You need to make sure to call a professional Locksmith Reading, Access and Repair . Obviously, it is important to have the same feeling when you are out, or at work, feeling safe and sound, knowing your household and possessions are secure at all times. Nonetheless, with nationwide intrusion and property related delinquency on the rise, more and more troubled clients have been calling us, to ask about home protection improvements. It doesn’t matter if your door is made of wood, blended materials or plastic, additional security improvements could almost always be installed and significantly upgrade your home protection. The door chain is one of the most common safety measures. In fact it is probably the most essential security component, especially in cases of hostile intrusion ​at night time. In such a case when an intruder tries to get into your house by force and break the door, a secure door chain will make things more difficult, hamper his attempt and alert you or your surroundings. This will raise the chances for police involvement sooner and prevent any further damage to yourself and your possessions. In addition, a highly favored installment is anti-thrust plates. 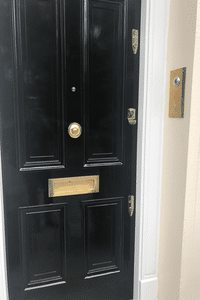 These are metal plates, attached with mortise locks installed on the house’s main entrance –on the external part of the door’s framework, making any attempt of breaking the lock almost impossible. Solutions are abundant but an appropriate solution stands in need of a proper product, based on a precise evaluation of your property by a qualified member of Berkshire locksmith, this will produce a high guarantee that you have the best security for home and family. Should you have any additional queries concerning homer home protection, please feel free to contact us. 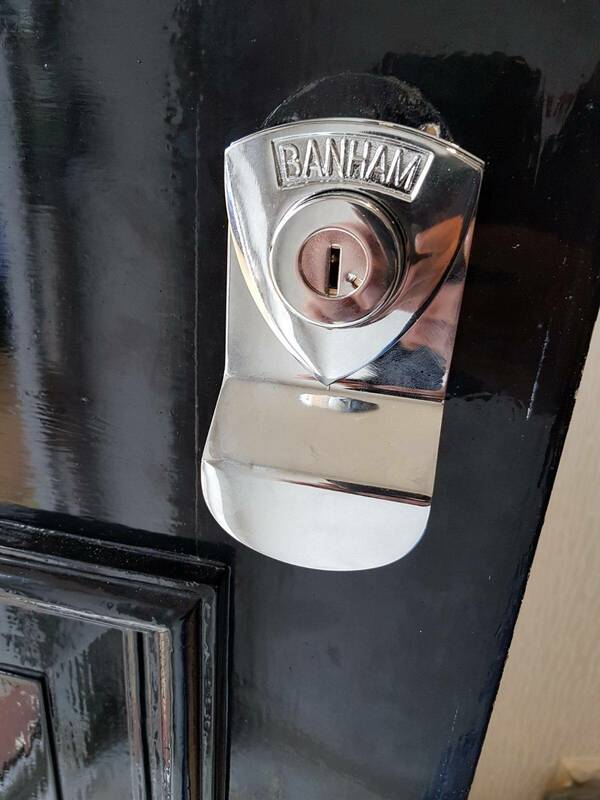 It is​ well known within our customers base, that ​optimal ​security maintenance is one of the most important values of Berkshire Expert Locksmiths In Reading. While some issues ​should be considered common knowledge, it is surprising that some people fail to realize the​ high risk ​level of leaving one’s property unattended and vulnerable, ​an event that should be avoided by all means. In ​evaluating one's domestic security, the key concern ​is your very own door lock. ​The main entrance to your household, must come first. 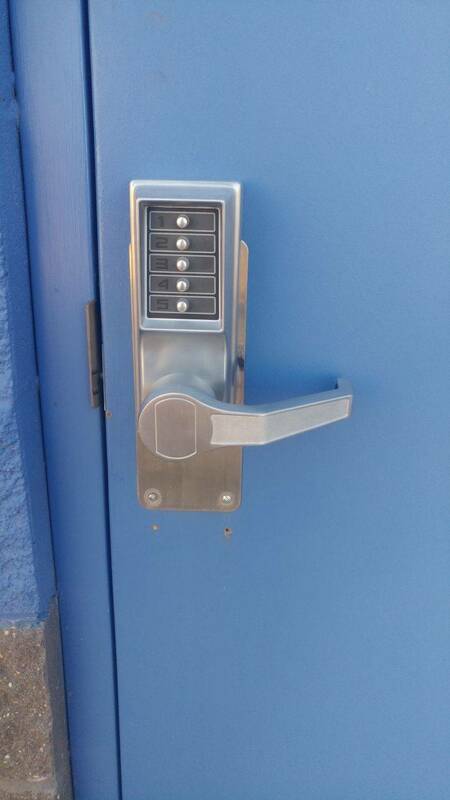 Obviously, your optimal lock type must be determined by the door’s substance and size​. For instance, if your main entrance door is made of wood, Expert Locksmith Reading will advise to consolidate a Yale lock and a mortise lock. For a UPVC door, it is best to obtain an anti-snap and an anti-bump lock to guarantee the highest level of protection. While your front doors are the primary entry to your household, they’re not the only path of entry and therefore are not the sole access point you should take into consideration as part of protecting your home. The windows may be more vulnerable for potential intruders, even though breaking them may accentuate and alarm the surroundings. To prevent it, you must guarantee that your windows are equipped with a sufficient locking system. obviously, securing your windows is crucial for the known reasons, but it also works as a Mean of deterrence. Burglars tend to estimate their risk before entering, they are looking to find the exact houses in which owners have not taken enough security measures and seem “easy” to access. Possession of a sufficient, operating window locking system will prevent any unwanted infiltrators from marking your estate to begin with. Moreover, it is highly recommended to assure that your glass windows are durable enough and take further security measures in order to guarantee your safety while keeping the same level of home decor. There are a few really important security measures that are essential when you move. Undoubtedly the most critical one is changing your new house locks, we strongly advise to do so with every move you make. We do not intend to cause panic however, you can never really know if there are any key copies of your keys, nor how many people are able to enter your new premise. For this reason, taking this safety precaution must be one of the primary actions to do before you settle down in your new house. Locksmith Reading would be happy to make this process simple and easy, supplying you with at least two keys for each lock replacement. As a matter of fact, in case you are in need of a new set of keys, we will be happy to cut them and provide them to you. All of these services are just additional examples of Locksmith Reading commitment to make your move as effortless and easy as possible. Obviously, when moving a home, one can always buy new locks and change them by themselves. We at Locksmith Reading must advise that this is not the most recommended action plan. You don’t need to take a chance of insufficient setup when you can always use the trustworthy services of Locksmith Reading and get a quick, sufficient and seamless setup, whenever you please. We have years of experience in providing the best protection systems for new home movers. Security solutions may vary between areas of residence, so one may prefer taking extra precautions when moving to an area with a higher intrusion risk. At Locksmith Reading as a whole, we are very proud of our professional staff members, always willing to assist with every aspect of evaluating your domestic security needs. We’re able to map your security demands and spot all possible vulnerable points of your premises. In case you wish to have a brand new alarm system, our loyal Locksmith Reading staff will be happy to install it in a jiffy. Contact us today and find out what can be done with your new residence. For all of us at Locksmith Reading, excellent customer service has always been one of the most cherished attributes, for our business success and more importantly for our customers satisfaction. Therefore we find it quite surprising to hear about many other companies who do not treat their customers with the same degree of attention and care. Some might even take advantage of their clients financial state or wellbeing. At Locksmith Reading we firmly believe that this kind of malpractice has to end and companies that are not using their powers to actively abolish this kind of behavior are directly or indirectly part of the problem. Furthermore, it is important to note, not manipulating customers is not part of a good customer service, it is merely essential good manners and not a part of any kind of service. We are committed to maintaining open communication with our clients, we make it easy for our clients to contact us at every hour of every day, through our always-open phone line. We encourage our customers to contact us whenever they please, with any query they have about their lock systems or any other service we provide. It is highly important for us to do so. As a gesture of appreciation to the good people of Reading and Berkshire, for their support and goodwill, demonstrated throughout over 4 years of our business activity. Running a successful business for such a long period of time may is naturally linked to financial growth. However, it's important to note that, we would and have always preferred to focus our efforts on building our services and expanding our loyal customer base, rather than just thinking about our monetary gains. Keeping these work ethics, we can proudly say that when it comes to improper business practice or cutting corners, we always make the effort to do the best for our customer and keep them satisfied, and we’ve been doing so for over 4 years! Locksmith reading Full Range of Locksmith Services, 5 Star Reviews. * Body Finish Available: Chrome or Brass. * Body Finish Available: Chrome. * Body Finish Available: White. Called for an emergency locksmith service and their availability was incredible, they showed up after 20 minutes (the other companies told me it will take some time). Very pleased with their service, I was locked outside in the cold and didn’t have to wait for too long. I needed to get the locks changed on my historic home after moving in. Max called me to set the time later that day, and actually arrived a few minutes early which was great. He changed all the lock cylinders, including the ones on my original 120 year old doors. He also had the vintage Baldwin keys that a lot of locksmiths don’t have. He was very professional and thorough. I’m very pleased and would do business with them again. Highly recommend. Fast and professional. These guys were amazing. Went over and above to get me into my garage change locks and program the door codes. Thank youNice to finally get real service from a company. My impression was this – considerate, honest and trustworthy. Long story short they delivered what they said, which was above my expectations. Seemed to genuinely care about the customer. Helped me resolve an issue and for no extra charge. My first stop locksmith from now on. Thank you man for your help. Needed to make a Copy of two Keys and found this spot from a quick Yelp search. They were able to do it super quick. I’d come back if I was in the area and needed a key made. Thanks man. I used Berkshire Expert Locksmiths to get a house I just purchased Rekeyed.He was very professional and courteous. I received a call when he was on his way and he Rekeyed 3 locks and completely replaced one lock in less than 45 Mins.I would highly recommend Berkshire Expert Locksmiths ..!! 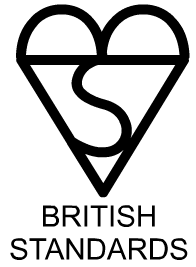 These guys are AMAZING!..Having managed to get myself locked out of my house after midnight – Berkshire Expert Locksmiths were the ONLY company that picked up the phone and dealt with my emergency. ( I tied at least 10 different numbers beforehand.) Janko was super helpful and Alex was just BRILLIANT. Excellent service and value for money. They really know what they are doing and were so polite and helpful. 5 Star service rating and highly recommended! Yanko arrived promptly and checked several times that the problem was not a fluke and quickly replaced the barrel. He then went on to check that I had tested it and was satisfied.Thank you so much for making this a positive experience! I will definitely recommend! Top class professional and friendly service. From arranging for my locks to be replaced to the locksmith changing the locks. It was super efficient. Will highly recommend.Can’t thank you guys enough. Great experience… right on time & friendly service ..Highly recommendable..
Alex was excellent. He came out in 10mins, I needed the lock changing and it only took him a further 10mins. Hopefully I don’t lock myself out again but if I do I will definitely use these guys! Alex came within given time. Expert in locksmiths. I was very disappointed with economy lock Raj he just made money and work for money but expert locksmith are expert super friendly and give you 1 year warranty. Economy lock Raj did not even gave me 1 hr warranty. I m very happy with expert locksmith worth to use them.Super fast excellent job done. Visible security is the most significant determining factor whether a burglary occurs or not. Propert with no security are far more likely to become victims of burglary. The vast majority of home security measures are common sense and low cost, but can result in reduced insurance premiums. For a relatively small cost you could make your home more secure and obtain piece of mind. Whenever you leave your property it is important to that you leave it as secure as possible.Getting into a prescribed routine can help ensure that you don’t forget obvious such as closing all windows and not leaving your valuables on display near windows. Here’s our quick reminder on what to do each time you leave your property. Close and lock all doors and windows, even if you are only going out for a short time. Set/turn on your burglar alarm. Make sure access routes to the rear of the property, such as gates, is secure/locked. Lock your shed, outhouses or garage. Make sure that no valuables are in sight. Put keys out of reach of letterboxes and out of sight. In the evening, shut the curtains and leave some lights on. Leave on a TV or radio to make it sound like you are at home. Never leave car documents or personal ID in obvious or easily accessible places.. If you are going to be away for a longer time take additional action, such as cancelling newspaper and milk deliveries. Ask a neighbour, friend or family member to close curtains or park on your drive. Use a timer device to automatically turn lights and a radio on at night. The majority of burglars can be deterred by these simple security measures and few want to risk a confrontation or getting caught. 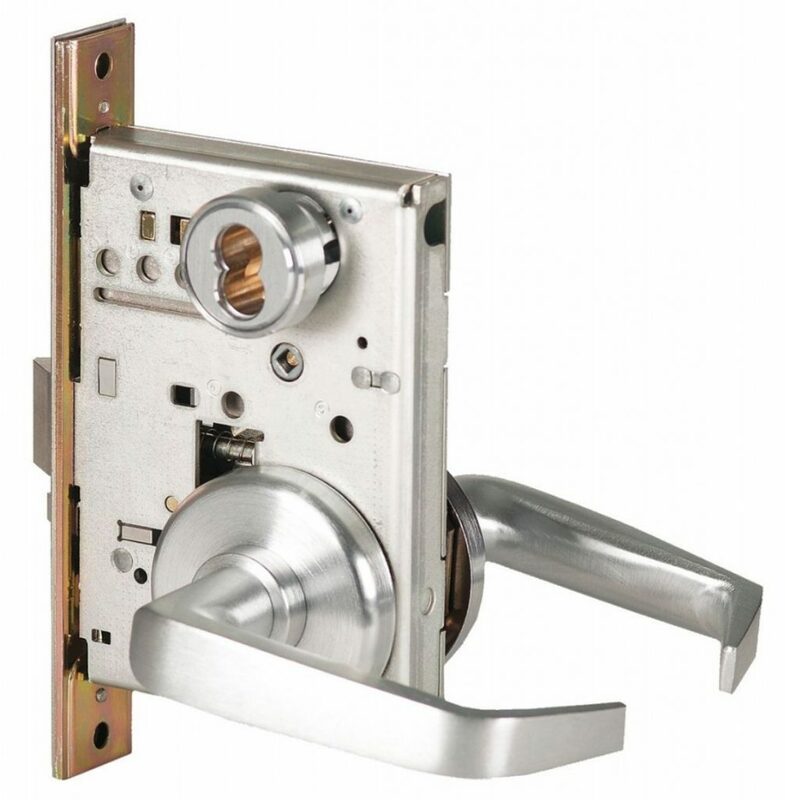 Improve the security of your all doors and windows – using the latest and extra locks. Main entrance front door should have a 5 lever mortise lock or cylinder mortise lock conforming to British Standard BS3621 and should be locked. Other external doors should be fitted with either a 5 lever BS3621 mortise lock or with top and bottom mortise security bolts. Windows at ground level are more vulnerable to forced entry, especially at the back of the property. These should be fitted with key operated window locks and the keys not left in the locks. Above ground windows that can be easily reached via a roof, drain pipe or other way should be fitted with a key operated window lock. French doors & patio doors should be fitted with top and bottom mortise security bolts and a mortise lock in the centre (if possible). Outhouses and garages usually contain garden equipment, bicycles and other valuables etc so should be secured using 5 lever mortise locks or good quality padlocks. Car and vans are now mainly stolen by stealing the car keys, either through break ins or by access through letter boxes. Make sure vehicle keys are hidden and secure. Remove keys from locked doors and windows and keep them out of sight. Valuable items such as jewellery, computers, phones, electronic devices, cash, car keys and credit cards should be kept out of sight – Do not tempt a would be thief. Most burglaries happen when a house or flat is empty so make it look like you are in when you are out. Visible locks may deter some thieves. Spare keys should never be left in obvious hiding places outside such as under the doormat, on a door frame or in a shoe – a thief will look in obvious places first. Look at your property through the eyes of a burglar. Light up your property and in particular the external areas during the night. Buglars don’t like being seen and this will put most off. Motion sensor lights outside of properties by doors, windows and driveways are very effective. Reading, Bracknell, Slough, Maidenhead, Windsor, Wallingford, Hungerford, Wokingham, Pangbourne and Newbury. We also serve the smaller towns and villages fixing lock problems. 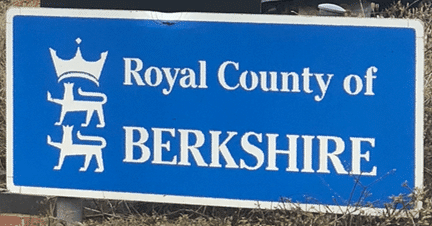 Other places in Berkshire served outside of Caversham or RG4 area include: Tilehurst, Earley, Wargrave, Shiplake, Henley, Hurst, Woodley, Calcot, Goring, Theale, Tadley, Twyford, Burghfield and Mortimer. Berkshire areas covered 24 hour emergency locksmith and lock out service Reading, Bracknell, Maidenhead, Newbury, Windsor, Wokingham, Abingdon, Ascot, Crowthorne, Eton, Hungerford, Sandhurst, Thatcham, Binfield, Bradfield, Bray, Bucklebury, Chieveley, Cold Ash, Crowthorne, Datchet, Finchampstead, Greenham, Hungerford, Aldershot, Kintbury, Lambourn, Old Windsor, Slough, Speen, Stoke Poges, Stratfield Mortimer, Streatley, Sunningdale, Sunninghill, Warfield, Wargrave, White Waltham, Spencers Wood, Three Mile Cross, Southcote, Sulham, Tidmarsh, Finchampstead, Wallingford, Shinfield. 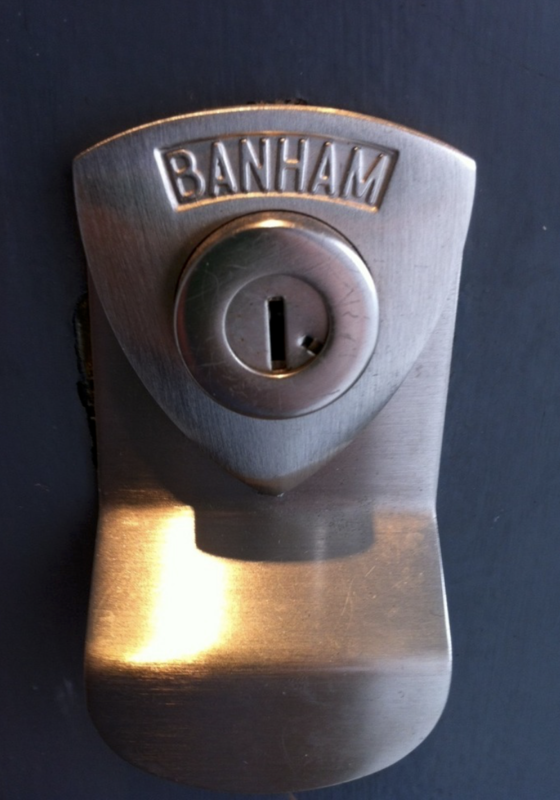 Some of the South Oxfordshire areas that our expert locksmiths cover, some have RG postcodes and some OX postcodes. Benson, Binfield Heath, Bix and Assendon, Bix, Chazey Heath, Chinnor, Christmas Common, Crays Pond, Didcot,Dorchester-on-Thames, Goring Heath, Goring-on-Thames,Henley-on-Thames, Highmoor, Ipsden, Kelmscott, Mapledurham, Marsh Baldon, Mongewell, Play Hatch, Rotherfield Peppard, Shiplake, Sonning Eye, South Stoke,Thame, Wantage, Whitchurch Hill, Whitchurch-on-Thames, Woodcote. 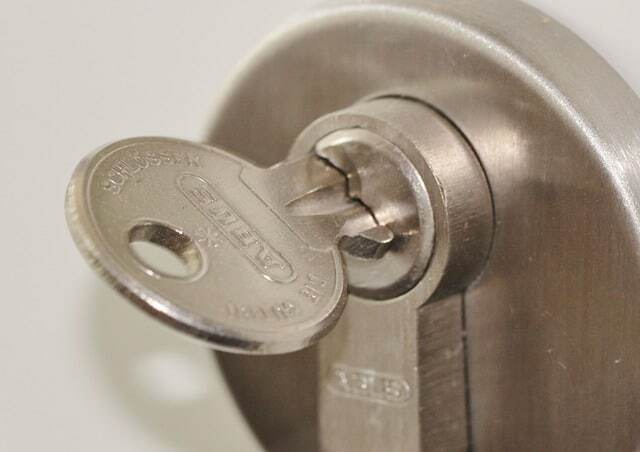 Some of the most popular areas in North Hampshire that our locksmith experts serve, for emergency or non emergency locksmith services, replacement locks, seurity improvements and upgrades, lock outs and replacement key cutting include North East Hampshire: Aldershot, Aldermaston, Padworth, Camberley, Alton, Basingstoke, Bordon, Farnborough, Fleet, Hook, Tadley, Andover, Stockbridge and Whitchurch.